Choose a Seat Not a Side Wedding Decal. 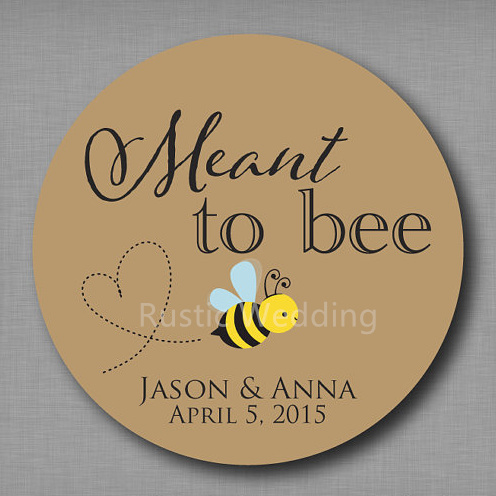 Wedding Sticker for a Seating Sign. 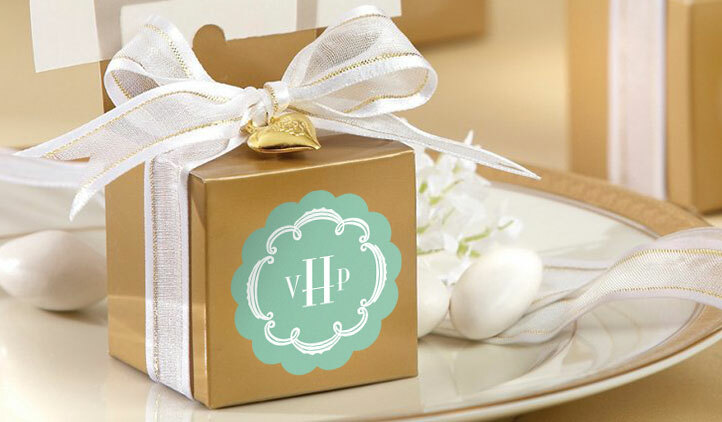 Personalised Glossy stickers perfect for your own favours, invitation seals, thank you cards or table decor, their use is simply endless. 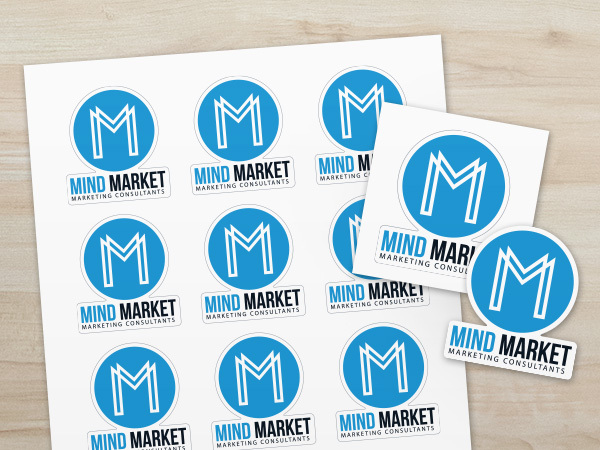 Priced per A4 sheet and not per sticker means they are much cheaper! 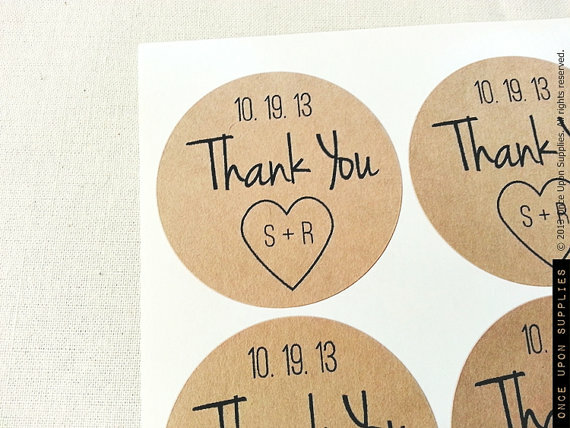 Gold Glitter Effect Personalised Wedding favour stickers, 1xA4 sheet £2.50 Rose Gold Glitter Effect Personalised Wedding Day Stickers £2.50 Silver Glitter Effect Personalised Wedding Day Stickers £2. 50 Simple Names & Date Personalised Wedding Day Stickers £2.50 Bokeh Sparkles Gold Personalised Wedding Day Stickers £2.50 Bokeh Sparkles Rose gold Personalised Wedding Day Stickers £2.50 Bokeh Sparkles Silver Personalised Wedding Day Stickers £2. 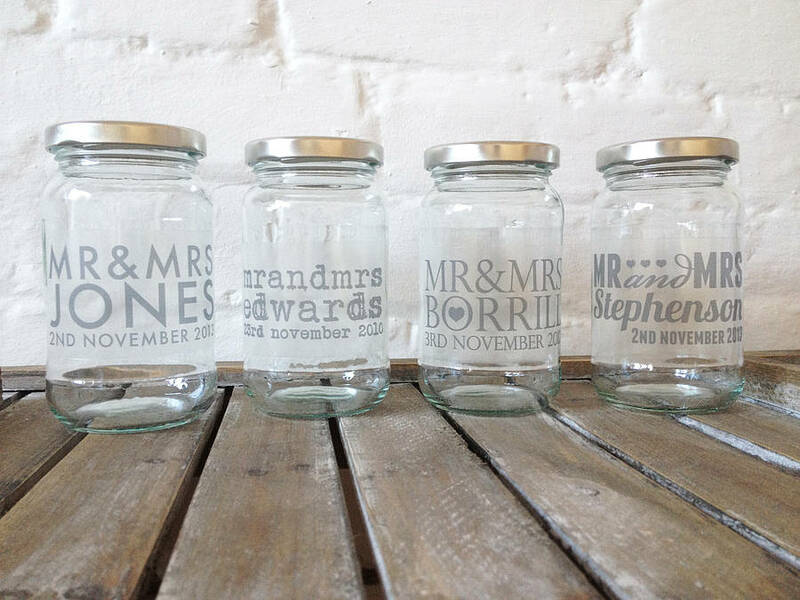 50 Bride & Groom Silhouettes Personalised Wedding favour stickers labels £2.50 Candy Stripe Personalised Wedding Favour Stickers labels £2.50 Carnival Stripes Personalised Wedding Favour Stickers labels £2. 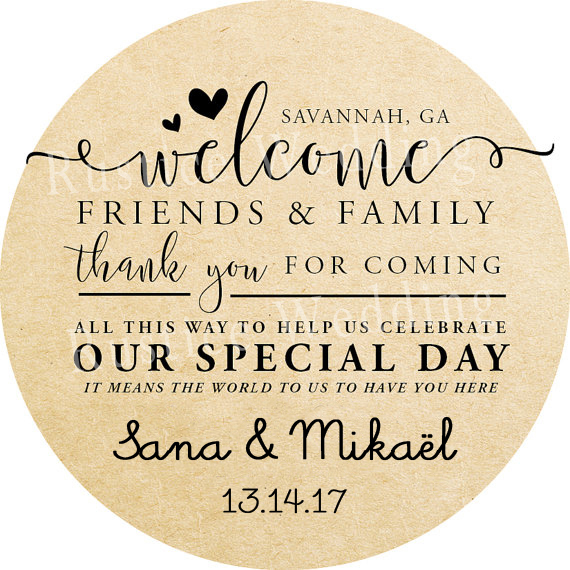 50 Chalkboard Laurels Personalised Wedding Favour Stickers, 1xA4 sheet £2.50 Champagne Bottle Personalised Wedding Favour Stickers labels £2.50 Cheers Personalised Wedding Favour Stickers labels £2. 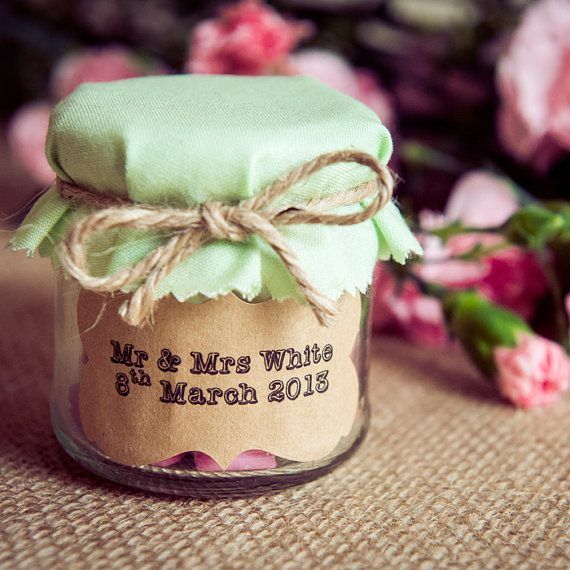 50 Chloe Rustic Floral Heart Personalised Wedding Day Stickers £2.50 Confetti scattered Personalised Wedding Favour Stickers labels £2.50 Damask Personalised Wedding favour stickers labels £2.50 Damask Stripe Personalised Wedding favour stickers labels £2. 50 Eat Drink and Be Married Personalised Wedding favour stickers labels £2.50 Eat me Personalised Wedding Day favours Invitation stickers £2.50 Elegant Damask Personalised Wedding favour stickers, 1xA4 sheet £2. 50 Entwined Hearts Personalised Wedding favour stickers, 1xA4 sheet £2.50 Entwined Rings GOLD Personalised Wedding favour stickers labels, 1xA4 sheet £2.50 Entwined Rings Personalised Wedding favour stickers, 1xA4 sheet £2. 50 Heart Flourish Personalised Wedding favour stickers, 1xA4 sheet £2.50 Heartful of Love Personalised Wedding Favour Stickers, 1xA4 sheet £2.50 Initials Monogram Personalised Wedding Favour Stickers, 1xA4 sheet £2. 50 Jessica Watercolour wreath Personalised Wedding Favour Stickers, 1xA4 sheet £2.50 Las Vegas Personalised Wedding favour stickers, 1xA4 sheet £2.50 Love Birds on Heart Tree Personalised Wedding favour stickers labels, 1xA4 sheet £2. 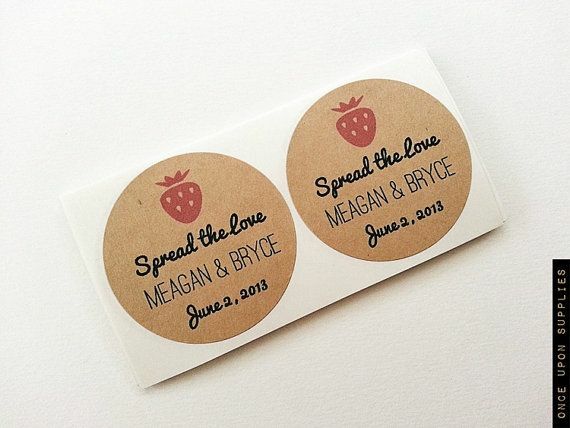 50 Love Birds Wedding Cake Personalised Wedding Day Stickers £2.50 Love is Poppin Personalised Wedding Favour Stickers, 1xA4 sheet £2.50 Love is Sweet Polka Dots Personalised Wedding favour stickers labels £2. 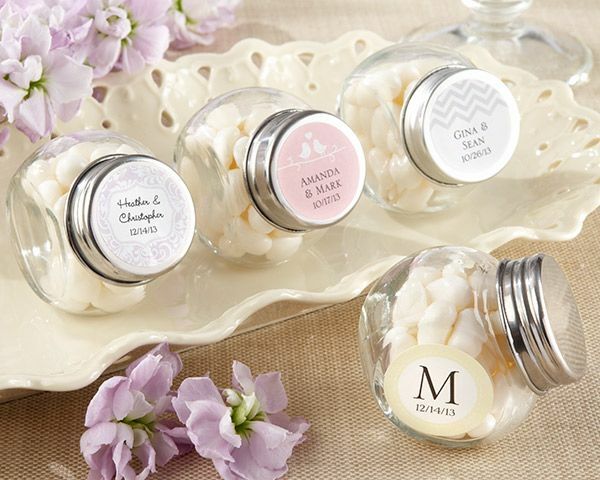 50 Love is Sweet Scalloped Personalised Wedding favour stickers labels, 1xA4 sheet £2.50 Mason Jars Personalised Wedding favour stickers labels, 1xA4 sheet £2.50 Megan Floral Wreath Personalised Wedding Day Stickers £2. 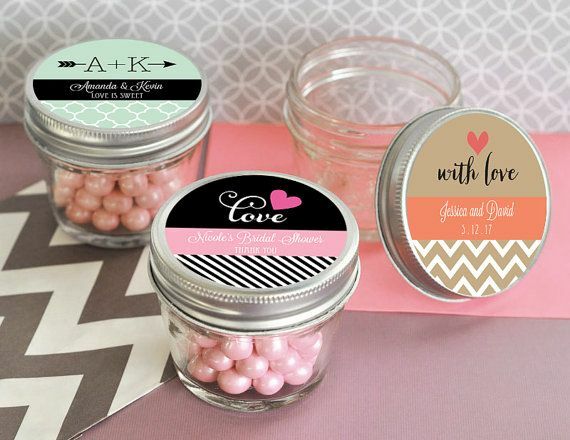 50 Mint To Be Two Hearts Personalised Wedding Day favours stickers labels £2.50 Penguins Bride & Groom Personalised Wedding Favour Stickers labels, 1xA4 sheet £2.50 Polka Dot Hearts Personalised Wedding Favour Stickers, 1xA4 sheet £2. 50 Polka Dot Roses Personalised Wedding Favour Stickers, 1xA4 sheet £2.50 Polka Dots Personalised Wedding favour Stickers, 1xA4 sheet £2.50 Rose Heart Personalised Wedding favours Tags stickers labels £2. 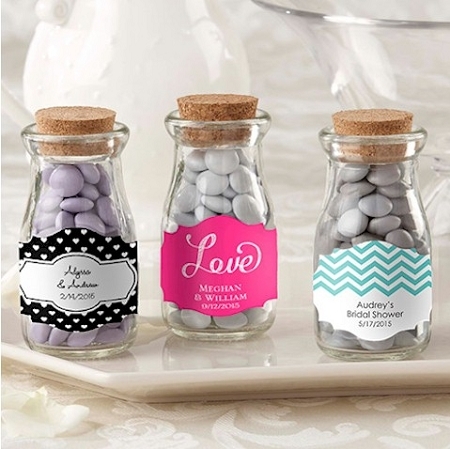 50 Scatter Me Personalised Wedding favour stickers labels, 1xA4 sheet £2.50 Simply Dotty Personalised Wedding favour stickers, 1xA4 sheet £2.50 Simply Words Personalised Wedding Favour Stickers, 1xA4 sheet £2. 50 Snowflakes Personalised Wedding favour stickers, 1xA4 sheet £2.50 Tillie Floral Edge Personalised Wedding Day Stickers £2.50 Tree of Hearts Personalised Wedding Day Favour Invitation Stickers £2. 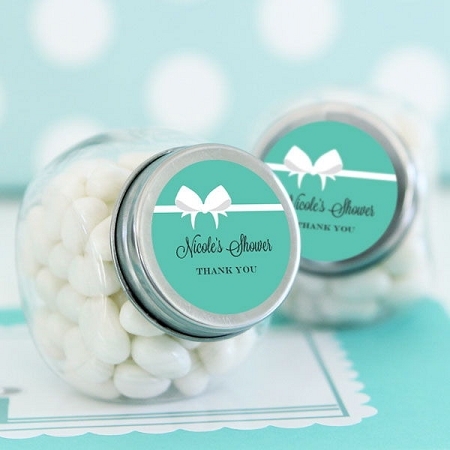 50 Vintage candy stripe Personalised Wedding favour stickers £2.50 Vintage florals Butterfly Personalised Wedding Favour Stickers, 1xA4 sheet £2.50 Writing in Sand Beach Wedding Personalised favour Stickers labels, 1xA4 sheet £2.